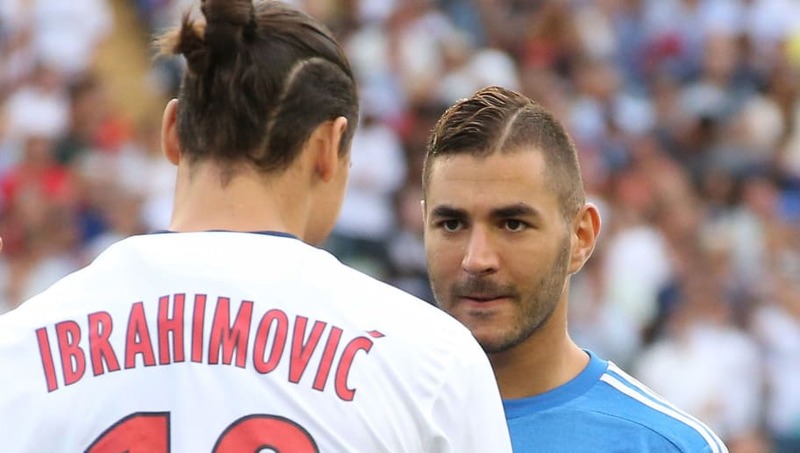 ​A sensational report from trusted Spanish outlet ​Marca has revealed the reason as to why ​FC Barcelona did not opt to sign Karim Benzema when the had the chance and instead went on to bring Zlatan Ibrahimovic to Camp Nou. The report starts by mentioning that the Blaugrana desperately needed a forward in 2008 when Pep Guardiola arrive at the club as he supposedly did not want to count just on Cameroonian forward Samuel Eto'o. It further states that Karim Benzema was the Catalan giants' main target at the time, particularly because he had performed incredibly well at Olympique Lyonnais in the previous couple of seasons. However, Begisristain was pretty unhappy with everything he saw on his visit. He did not like the friendships that Benzema had as well as the way he spoke in their conversation. He reportedly even said that Benzema did not even look at him during their chat. Eventually, Barcelona dropped interest in the player. Zlatan Ibrahimovic then arrived in the summer of 2009 after Samuel Eto'o's exit and David Villa came in a year later to replace the Swede himself. During that time, ​Real Madrid gambled on signing ​Karim Benzema, which has more or less, paid off.